Today marks day two of garbage pickup delays in Niagara. 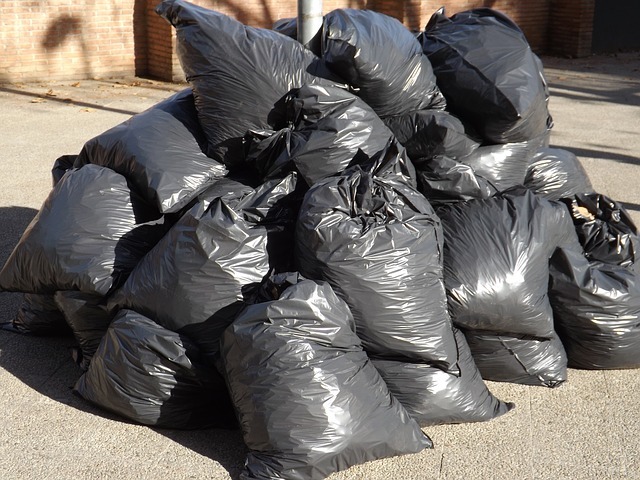 Niagara Region is reporting that they are experiencing waste collection issues and if you find that your material is not collected on the regular day, leave it out for collection the next day. 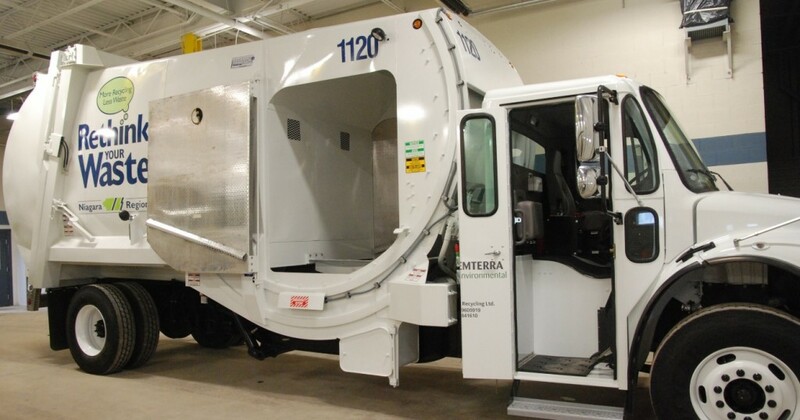 Emterra, the company contracted to pick up waste and recycling, has been under fire for months for delays picking up trash which it blames on staff shortages and mechanical problems with the trucks. Also, just a heads up as well that as of today, the Labour Day weekend is supposed to be business as usual with your garbage pickup. 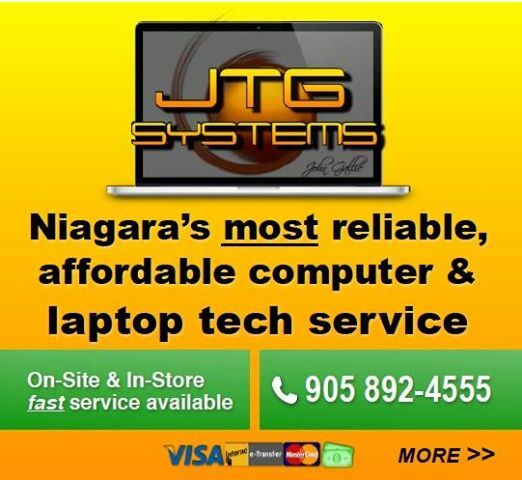 For updates and details please visit the Niagara Region website at the link HERE. Next post Check out The Niagara Greek Festival this Weekend!